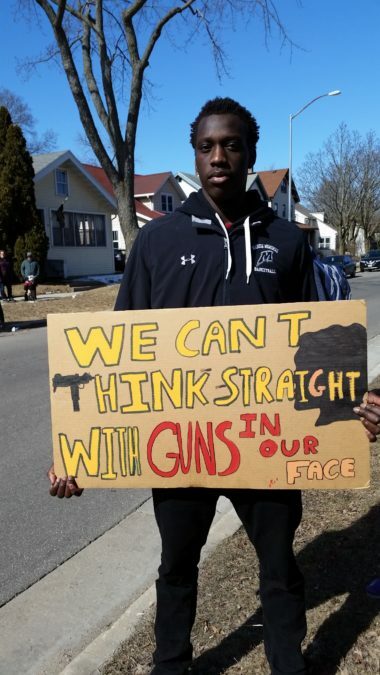 Thousands of students across the Madison area walked out of their classrooms today to protest gun violence. They came from middle schools, high schools, and the UW campus — and joined a national student movement. Their message? 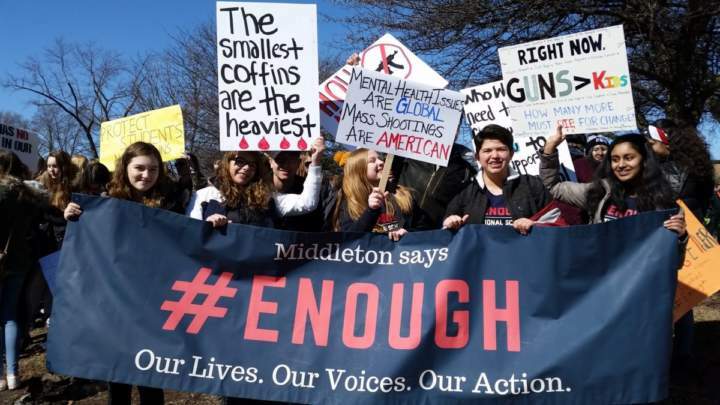 Do something to end mass shootings. It’s been one month since the shooting at a high school in Parkland, Florida left 17 students and teachers dead. 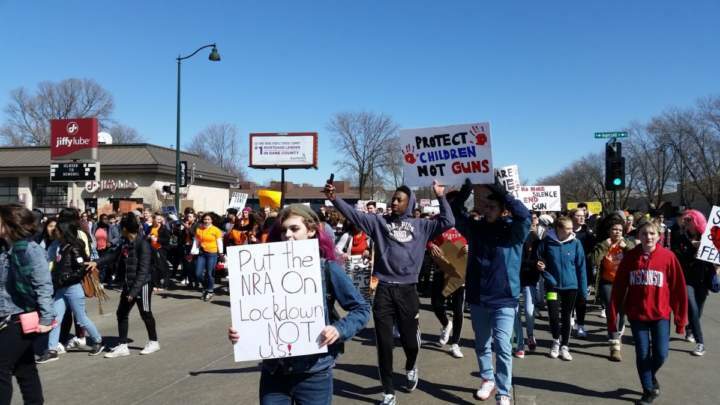 WORT had a team of reporters on the scene, and these are just a few stories from today’s protests. 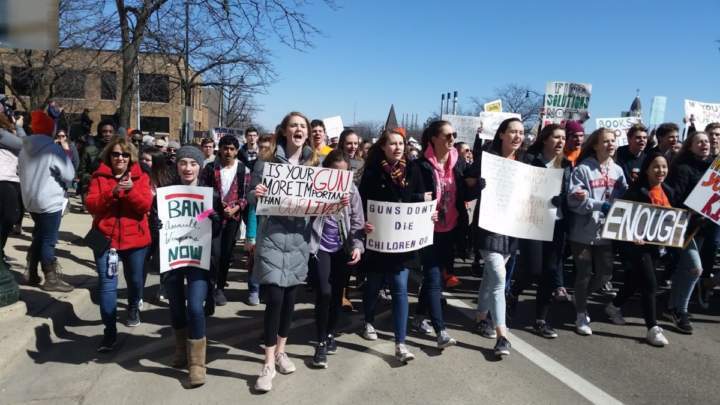 Thousands of students converged on the lawn in front of East High School in Madison this morning. Some carpooled with friends and family. Some rode city buses from across town. Some walked in small groups. Students from nearly every middle and high school in the area showed up. Students marched down East Washington Avenue, closing down the highway. 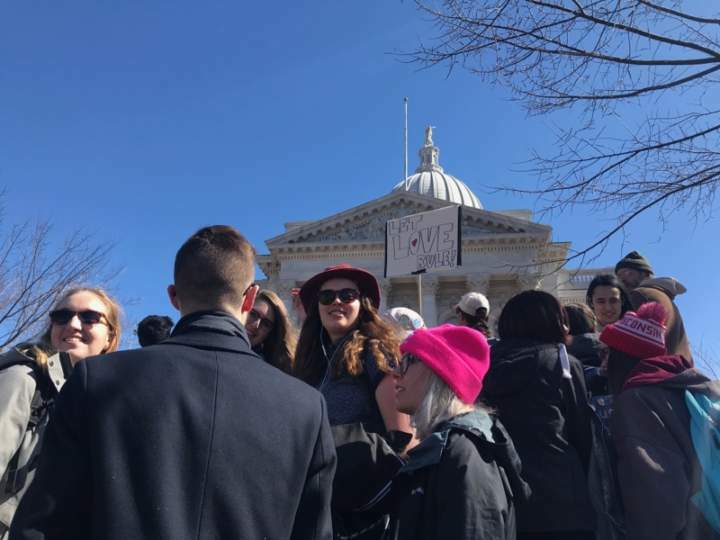 They arrived at the Wisconsin State Capitol just after noon for a rally. Molly Stentz, Alejandro Alonso Galva, Nina Kravinsky, Will Kenneally, Cameron Bren, and Shaun Soman covered the events today for WORT News. 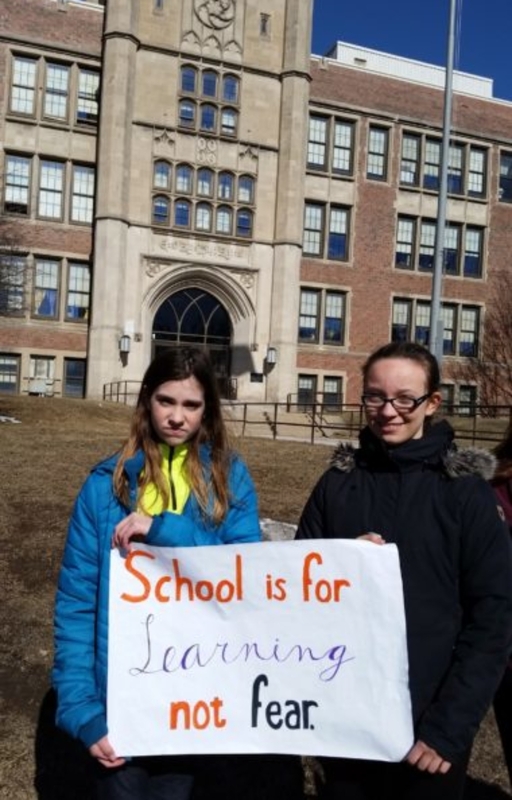 Students who marched to the Capitol today demanded action from lawmakers and school officials. 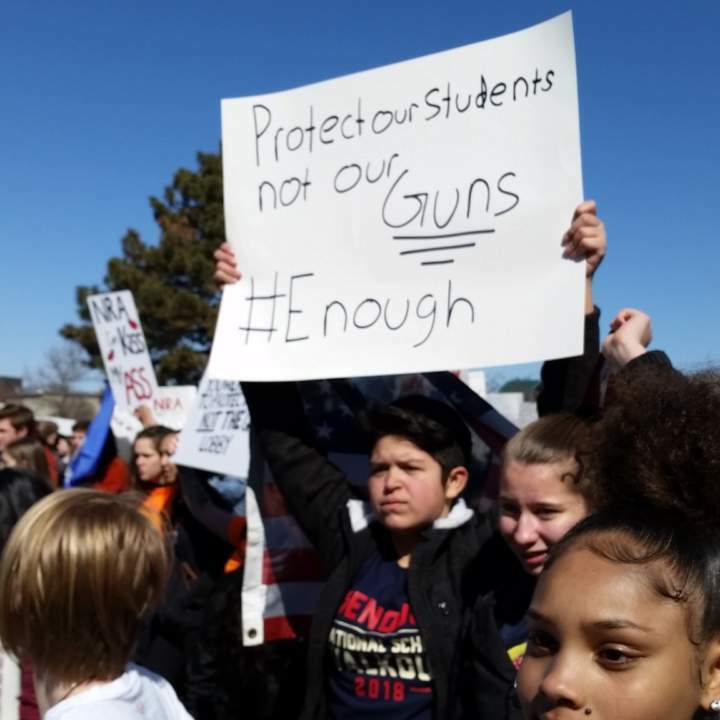 There hasn’t been much legislative action at the national level after last month’s fatal school shooting. 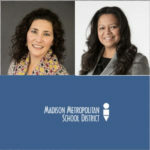 Now, Wisconsin lawmakers are calling for a special session to pass school safety bills. 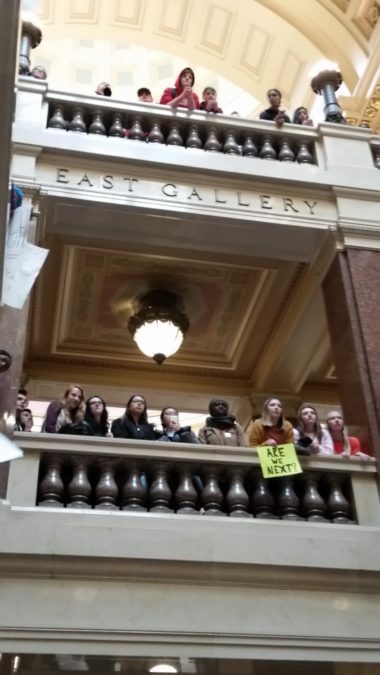 After arriving at the Capitol steps today, hundreds of Madison area students walked through the doors. That was the sound of them demanding change from the Wisconsin governor. 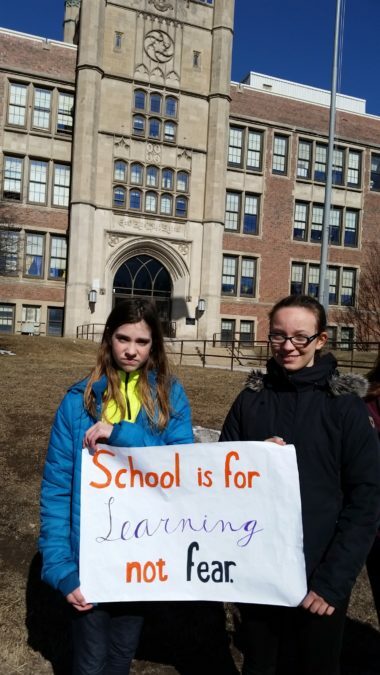 Students across the country are doing the same for their own elected officials. 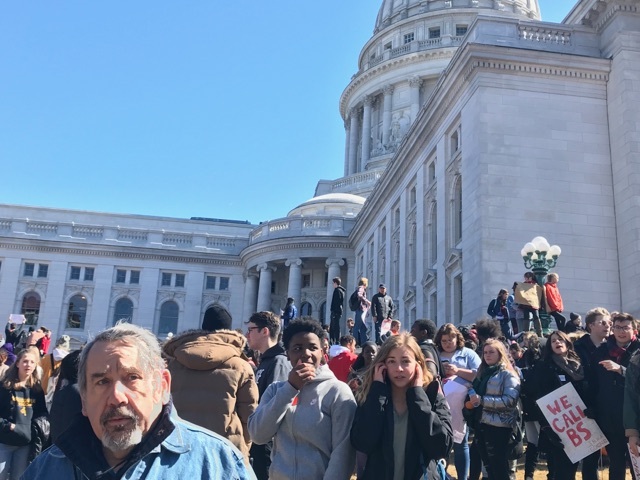 Mario Fregoso is a sophomore at UW–Madison who walked out of class today to march up State Street and meet high school protesters at the Capitol. He says the time to do something about gun violence is now. 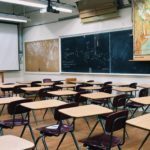 Governor Scott Walker has said he wants to pass a package of school safety bills before the end of the year, but the state Assembly’s done with its slated floor sessions for the year. Assembly Speaker Robin Vos, though, says he’d welcome a special session called by Walker. Walker’s said he’s against arming teachers like some Republicans nation-wide have called for, but he does want to bolster security at schools to make them more like airports. 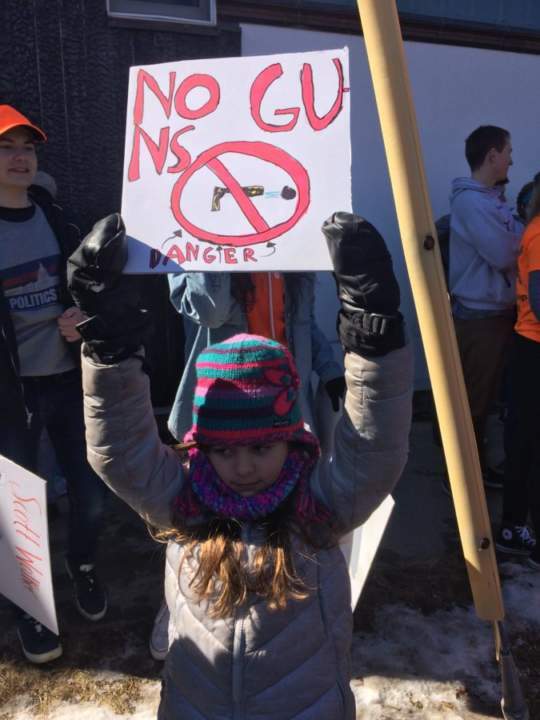 The Senate has one more floor session next week, and Democratic Representative Peter Barca is hopeful they’ll pass a bill that cracks down on straw gun purchases. The Assembly passed a bill that would do that at their last scheduled floor session. 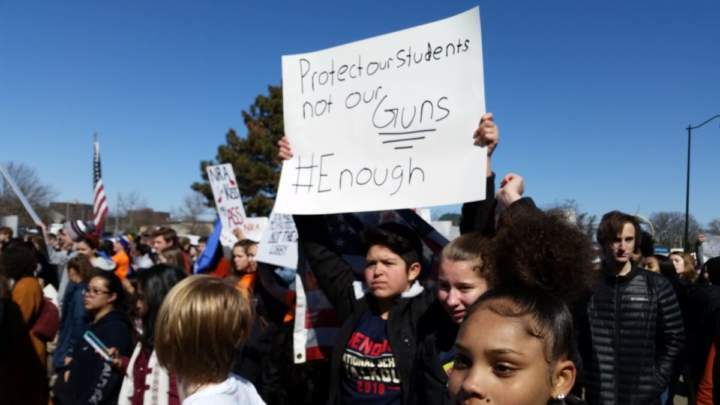 Democrats introduced a package of bills yesterday that don’t address guns specifically, but they hope would curb school violence. 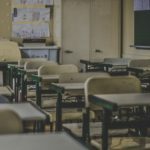 One would increase state aid for schools’ mental health programs and another would create 24 million dollars in grants to help school districts develop programs to prevent violence. Neither Vos nor Walker responded for comment by press time. Nina Kravinsky reported for WORT News. 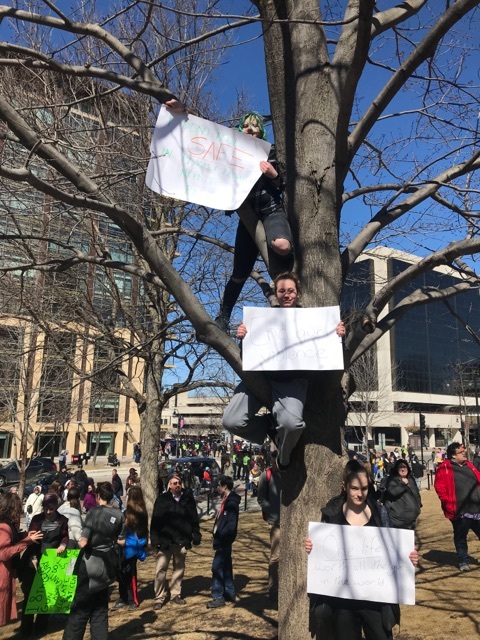 Though many may have found it tough to hear themselves over the roar of the crowd at the Capitol, some are content that their voice will still be heard. Those hoping to see a policy change are looking toward the next election in November; some will enter the voting booth for the first time. 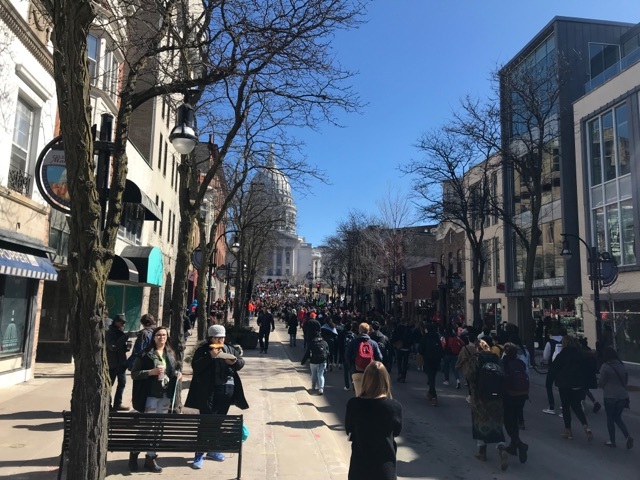 Izzy Boudnik is a freshman at UW–Madison who walked out of class today with her peers and marched down State Street to meet high school protesters at the Capitol. 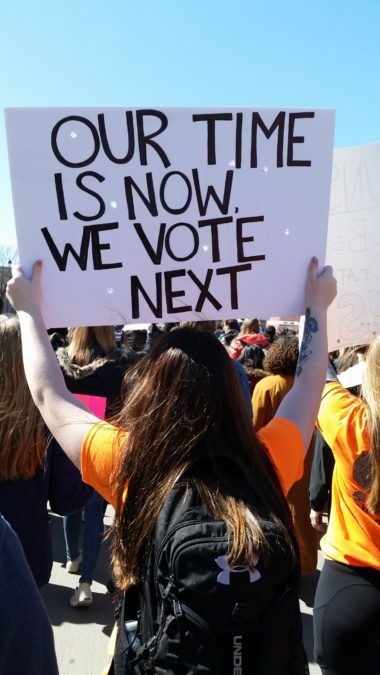 She wasn’t old enough vote in 2016. Now she is, and things are different. She says that although she wasn’t able to vote in the last election, she will definitely be voting this year. 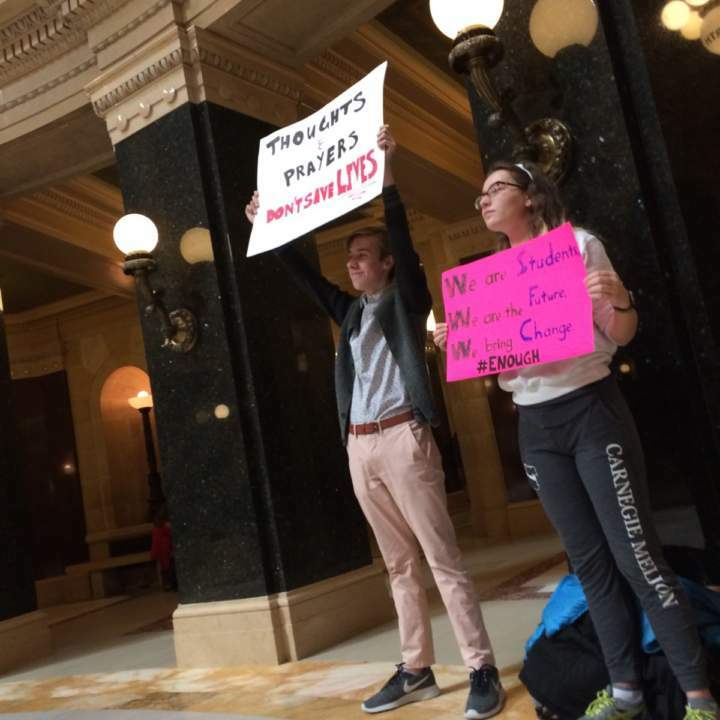 As with their peers around the country, the students at the Capitol today were smashing the age-old stereotype that young people aren’t engaged. 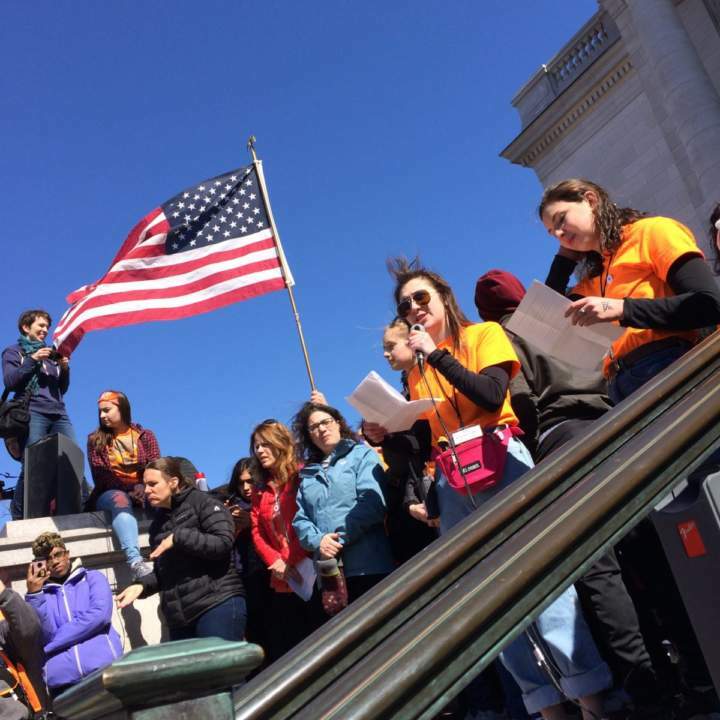 Maddy Peppard, a junior from Memorial, says that the march today served as an important reminder for students to stay vigilant and not just when it comes to voting. That excitement for the youth to be politically engaged is mirrored in the old guard as well. 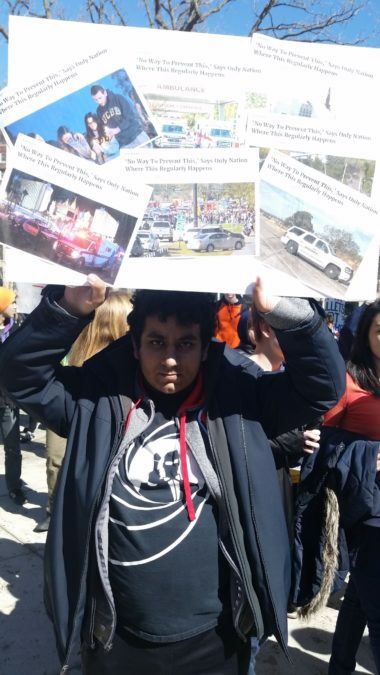 Some tried to take the energy of the march today and turn it into something tangible. At the top of State Street, a group of Madison student government volunteers set up a table to help young activists register to vote. Beth Alleman was struck by some of what she calls the complexity of Wisconsin’s voter laws, and seeks to help prospective voters navigate the system. In close elections such as the special congressional election last night in Pennsylvania, with only a 600 vote margin separating the candidates, even small changes in turnout can affect the election. Many news organizations have already called the razor tight race for the Democratic candidate. That’s in a district where President Donald Trump swept votes, beating Hillary Clinton by a double digit margin. Will Kenneally covered the story for WORT News. 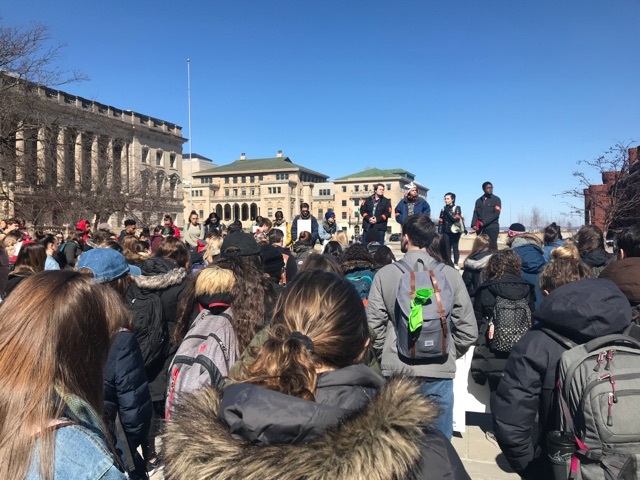 Wednesday’s protest was coordinated by organizers at all four of Madison’s major high schools. 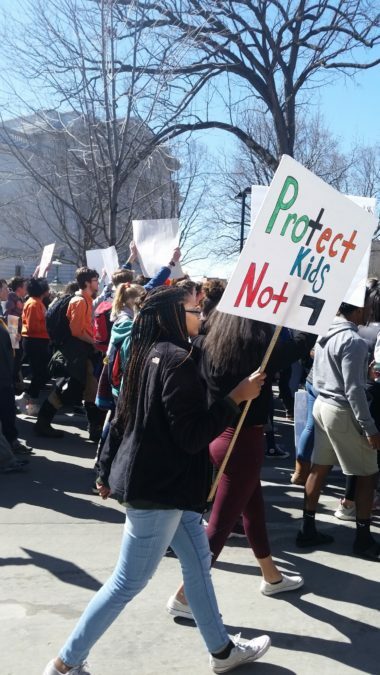 The student protest organizers decided they wanted to take their walkout on Wednesday beyond school grounds and march to the State Capitol. 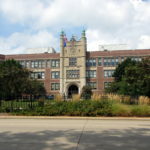 Madison Memorial High School started mobilizing as early as 9 a.m in order to rendezvous with LaFollete and West High at East High School’s campus. 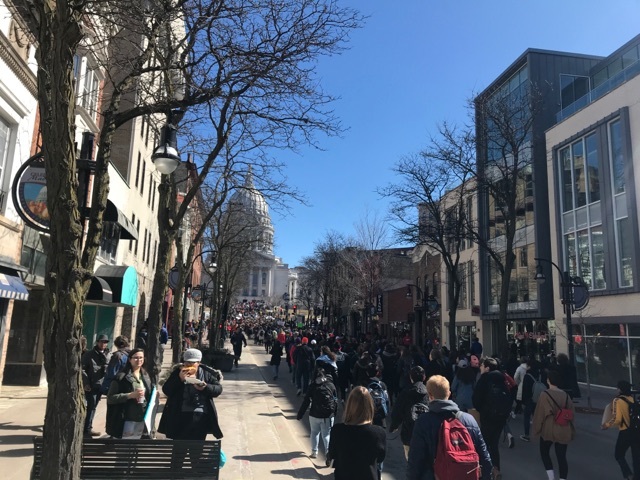 From there, upwards of 3,000 students from Madison’s high schools and middle schools marched the 2.5 miles to the state Capitol. Alejandro Alonso Galva spoke with three of the student organizers live on the 6 p.m. Local News. They discussed how the students pulled off the unprecedented protest, the power of women in the movement, and what comes next.